So you are engaged now?! You will find the most lovely jewelry in our KISS THE BRIDE bracelet armparty! 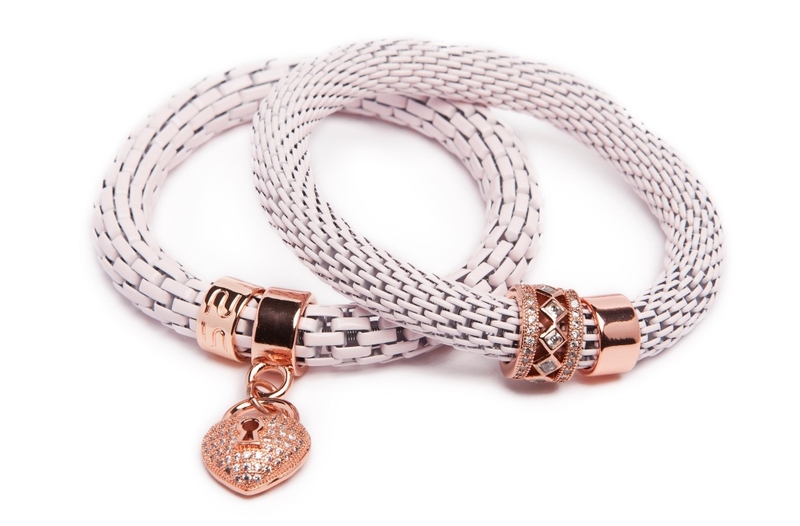 A beautiful heart-shaped lock with strass details, a stunning pink gold bracelet with the text KISS THE BRIDE and fantastic pearl bracelets. Looing for the perfect gift for your financée? You will surprise your bride to be with these gorgeous bracelets! 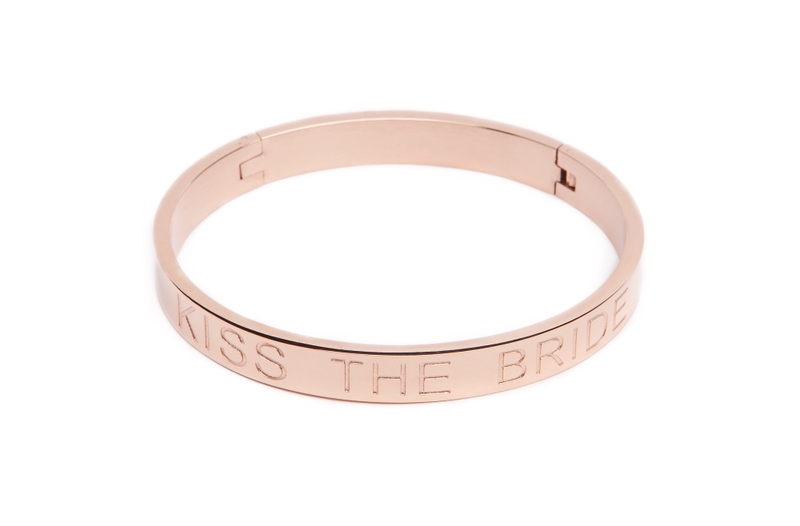 Shop the SILIS KISS THE BRIDE bracelet collection now! SILIS bracelets are designed in Belgium and are very easy to wear. From engaged to bride-to-be, for every wedding dress, for every wedding gown a matching bracelet! Explore the beautiful bracelets in our bridal collection! Sold out: So sorry sold out!